Stopping-Train Britain A Railway Odyssey. 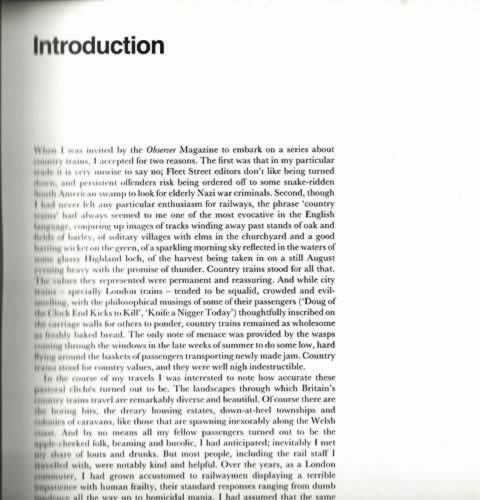 This is a second hand book which is in a good condition. 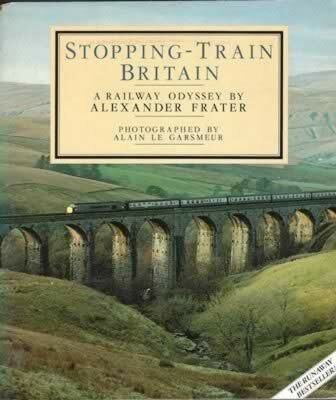 This book has been written by Alexander Frater and was published by Hodder & Stoughton.